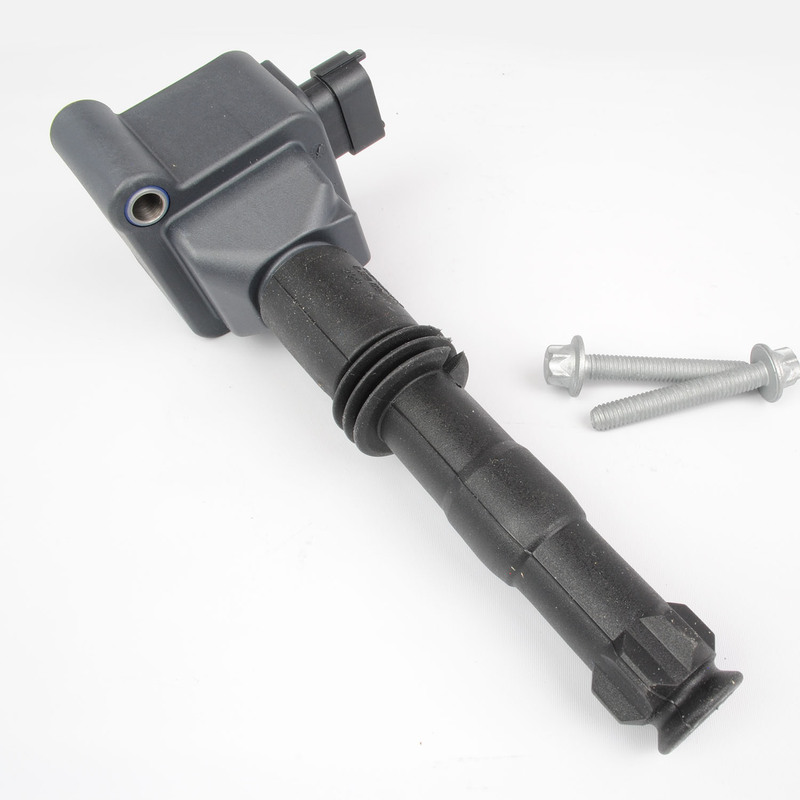 Latest and greatest updated ignition coil for the best possible spark and longevity. These are the updated “taller” version made by Beru who is an OE manufacturer for Porsche. 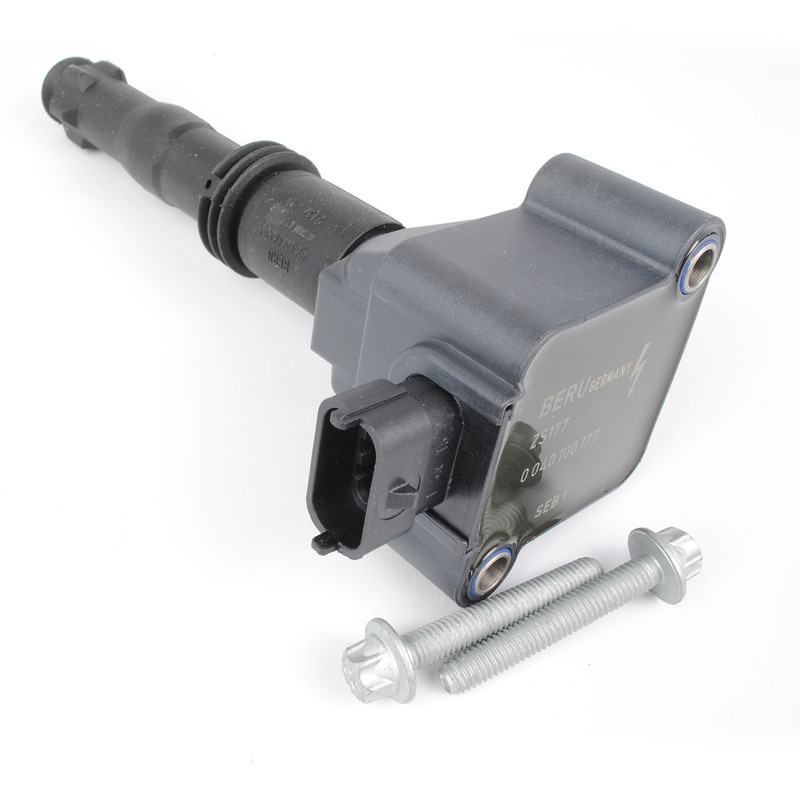 Includes extended bolts for easy installation. 6 required per vehicle, price is per each.